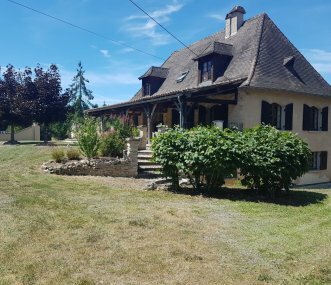 A spacious Perigord style property in the Dordogne, comfortably sleeping 14. It 's full of character, has oak beams, wooden flooring, stone walls, log burner, heated pool, lake and large grounds. 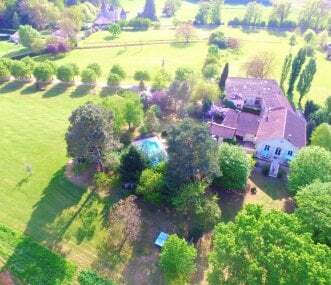 Exceptionally beautiful and elegant French manor house. Superb swimming pool fabulous tennis court. 3 very beautiful individually styled suites and 3 lovely en suites. 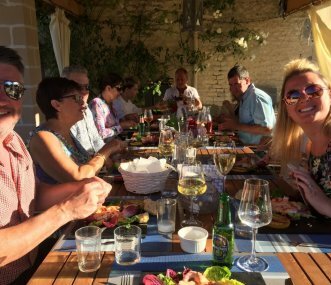 Wine tours and group holidays. 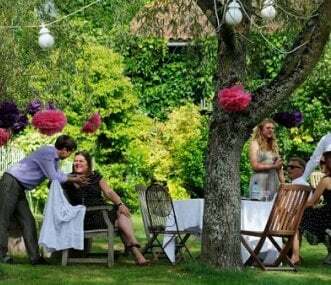 The Courtyard is a 4 star establishment comprising 3 beautifully renovated cottages in gorgeous grounds with stunning views in the heart of the Cognac Region. Also with heated pool and play area. 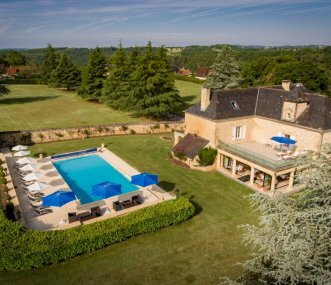 The Ancient Château Perroterie, is set in its own grounds with spectacular views. The 8 large bedrooms are ideal for groups and families seeking exclusive, quiet seclusion with local amenities. 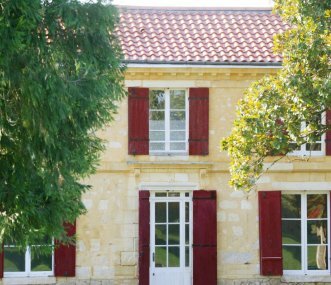 Large 18th Century Maison De Maitre with fabulous gardens & heated pool in beautiful Charente countryside. The grounds are both private and tranquil. Sleeps 17 in 8 bedrooms. Also games/function room. Fleuret offers spacious accommodation in a unique location offering an amazing view to the medieval village of Curemonte in Limousin, large swimming pool and games or party room. Sleeps up to 18. 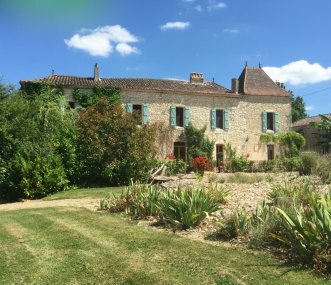 Stunning Gites in the wine growing region of Bordeaux. Swimming pool and plenty for the whole group to enjoy in the area. Ideal for family holidays and groups of friends. Sorry no stags and hens.